Whether you need an awesome crew member for your production or an end-to-end solution from script to screen, x has the lot. Call us on +44 (0) 20 3375 6447 for a quote. Most of our crew members are available for hire via xCrew, our booking service for freelance filmmaking professionals. Our crew are fully insured and can be booked with or without kit. 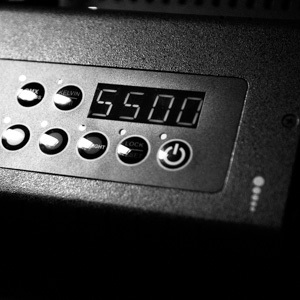 Footage captured by xCrew is automatically backed up and mirrored for one year on our servers. 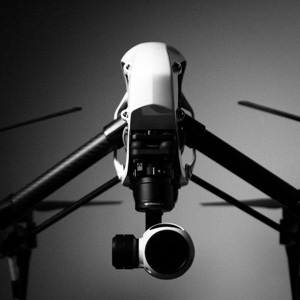 Whether you need an all-in-one videographer or an award-winning commercials director, we've got you covered. We have shooting packages available for hire at every level, from Canon 5D and C300 through to ARRI Amira and Red Epic. Get in touch for a full kit list and rates. From concept generation to treatments and scripts, our brilliant writers are the best in the business. We've produced well over 100 promos in the last two years, and have recently moved into commercials. With a wealth of directing talent just added to our roster, we are perfectly placed to bring the x magic to the world of ads. Everyone's after digital content these days, and we know how to do it. Content is about telling stories – and no one's better qualified for that job than a team full of inveterate storytellers. It's a crowded marketplace, so getting your product or service to stand out is key. We're experts at creating dynamic and engaging promos that will engage and entertain your target audience. As one of our core areas of expertise, we have long been producing high-end corporate films for some of the world's biggest brands. Whether you need a conference video, recruitment film, or just a new About Us video for your website, we'll deliver the goods. From Bombay Bicycle Club to Mystery Jets, we've got some pretty big names under our belt. We've also worked with Powster and their groundbreaking technology to create some of the world's first interactive music videos, which have been nominated for several awards. An increasingly popular format for demonstrating how an app or product works, we know how to make concise and engaging explainer videos on tight budgets. We've made mini-docs for some of the UK's biggest companies. We've also shot EPKs and BTS films for events, TV shows, major sporting franchises, and feature films. You name it, we can shoot behind it. Our first six short films have all been official selections at major international film festivals, and we have similar ambitions for our next three dramas. We bring this experience of short-form narrative to all of our commercial projects, which brings massive benefits for our clients. We work seamlessly with other production companies to augment an existing crew or in-house production team, allowing you to scale up or down to meet any requirement. We've edited pretty much every kind of film you can think of. We're fast, creative, and friendly. If you need a single editor or an entire team, look no further. In our basement lurks a fully fitted CUDA-accelerated suite running Adobe CC. 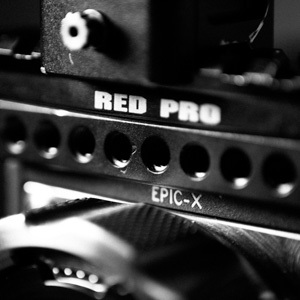 Whether you shot on iPhone or RED Epic, you won't have to transcode a thing. Whether you need something coloured for broadcast, or simply want your digital content to stand out from the crowd, we have the tools to make your content sing. New additions to our squad mean that we can deliver world-class motion graphics for every type of production, from basic explainer videos through to high-end commercials. We've delivered visual effects for all sorts of films, including theatrically released features, so we know our work looks amazing on the big screen. We can offer in-house mixes for any kind of digital content, and if you need your audio to really soar, our audio partners can do anything, from foley to 5.1. Once your film is on the home straight and you need everything brought together, we're ready to sign, seal and deliver. DigiBeta, DVD, BluRay, DCP or plain old QuickTime – you name it, we can make it. We even have an 8mm editing station if you're feeling old-school.